In medical treatment, x ray high voltage cable is used in large and medium-sized X-ray machine, connecting the high-voltage generator of X-ray machine and the X-ray tube, sending the high-voltage output of the high-voltage generator to the two poles of the tube, and sending the heating voltage of the filament to the filament of the tube. This kind of hv cable has two kinds: 75KV and 90KV. Among them, 75KV hv cable is suitable for 125KV spherical tube X-ray machine and 90KV hv cable is suitable for 150KV spherical tube X-ray machine. 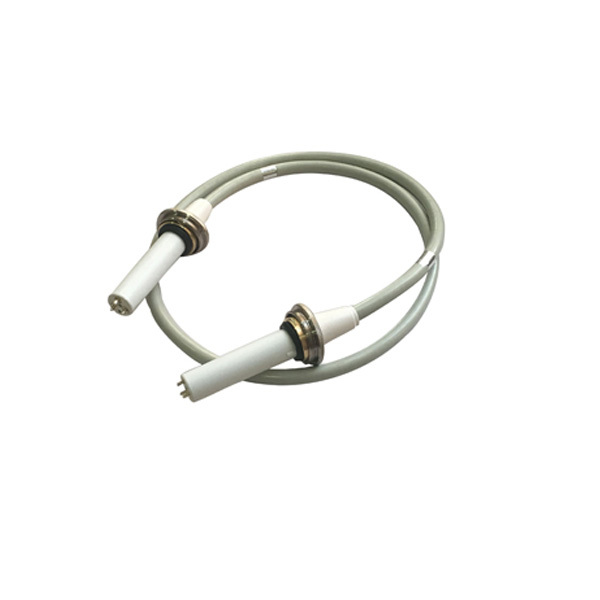 Newheek’s hv cable is divided into straight and elbow, which can be used in various types of X-ray machines. It has a wide range of uses and can be customized according to customers’needs. In the course of use, attention should be paid to prevent excessive bending of hv cable. 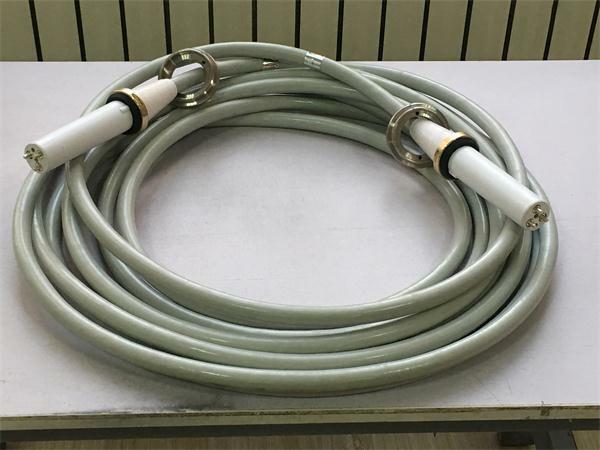 In storage, the bending radius should not be less than 5-8 times the diameter of the cable, so as not to cause cracks, to keep the cable dry and clean, to avoid the erosion of oil, moisture and harmful gases, and to prevent rubber aging.